Tactile learners are, in my opinion, completely disregarded by standard programming curricula. While tactile learners may be outnumbered by the auditory and visual learners, I refuse to believe that being born into the auditory/visual spectrum entitles one to become a "chosen one" of programming potential. Tactile learners not only deserve a chance at experience programming education in a way that accommodates their mindset, but I believe they can bring innovations and ideas not yet discovered. What is a tactile learner? absorb information best by doing, experiencing, touching, moving or being active in some way. Tactile learners exhibit specific characteristics, many of which completely contrast with the current state of programming education. As discussed in my article Code is a terrible medium for learning, code is merely a tool used to express ideas to a computer. Teaching humans to experience these ideas and control their thought process is a separate process entirely from coding, yet programming education uses code as the vessel for explaining these concepts. Sorting algorithms, for example, are generally explained using an implementation of the algorithm along with an 'act as the computer' approach. Tactile learners need more than a tracedump of current values as we step through an algorithm. Tactile learners need physical context, which is actually quite easy to provide! 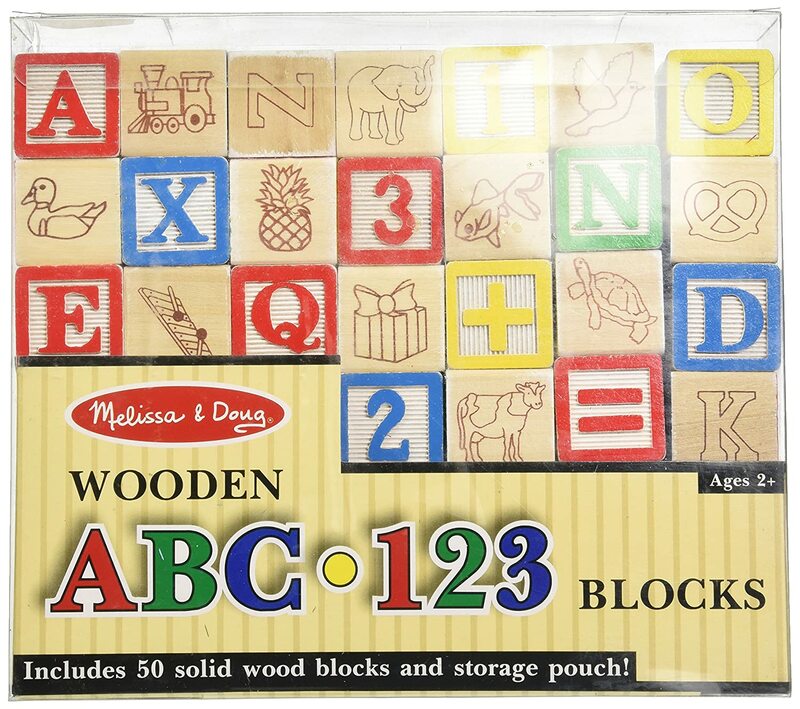 For example, a set of wooden blocks lined up in a row sufficiently encapsulates the notion of an Array. These blocks can be touched, moved, and rearranged in a sequence of steps that follows various sorting algorithms. Accommodating tactile learners does not take a prohibitive amounts of craft or creativity. It simply takes acknowledging they exist. Currently the primary tools for understanding programming concepts consist of a text editor or a whiteboard, and the whiteboard is only provided by educators that are particularly passionate. Google's blockly is a great tool for understanding how general programming constructs literally fit together. In my experience, solutions to problems are presented to students before the problems themselves. Why do classes exist other than the fact that they exist? Why do arrays/records/structures/pointers exist other than the fact that they exist? Tactile learners understand best when they understand their tools and why they exist. Specifically, allowing tactile learners to conclude their current toolset is insufficient to tackle the problem at hand is the best way to introduce a new tool or concept. Introducing language features without allowing the student to experience the hardships resulting from not having the features makes the feature introduction devalued of meaning. Programming is a process full of small experiments and designs. Experiments and design attempts may fail while the programmer approaches the right solution, but the experiments and failures are part of the process and not separate from the process. Exercises that require the student to construct or design with specific restraints (with good reasons for those constraints to exist) will exercise the same thought processes that contribute to good software design. The fable of the Towers of Hanoi is a good demonstration of a problem that combines experimentation, design, and construction in a way that teaches students programming concepts. If you are a programming educator, you can help tactile learners understand these abstract concepts by making your code examples touchable. A few minutes of thinking plus a small trip to Hobby Lobby will make a drastic different for the tactile learners of your classroom.